Greenhill lodge is a luxurious property located in the heart of Hawkes Bay just 25 minutes from the art-deco city of Napier. Part of the Small Luxury Hotel of the World collection, Greenhill Lodge comprises two suites, two lodge rooms and a separate cottage. 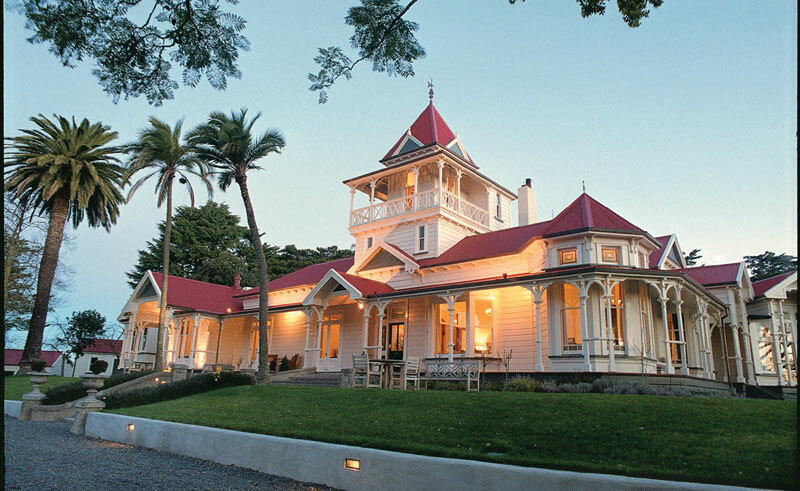 All accommodation has magnificent views of either the garden or Hawkes Bay countryside. 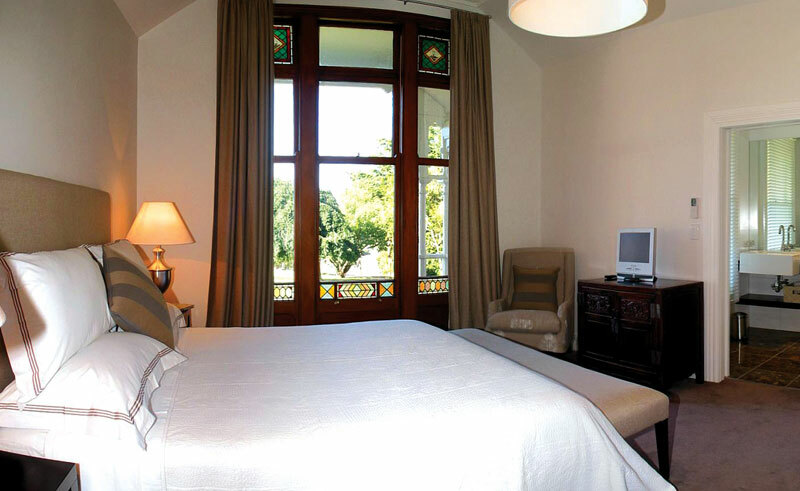 Each room at Greenhill lodge has been designed with style, luxury and comfort in mind, with rooms featuring king-size beds, quality furnishings and deluxe Molton Brown products. Locally, guests can explore the delightful Hawkes Bay region from the local farmers markets to the neighbouring award-winning vineyards. Alternatively, take to the countryside enjoying the multitude of outdoor activities available in the region.